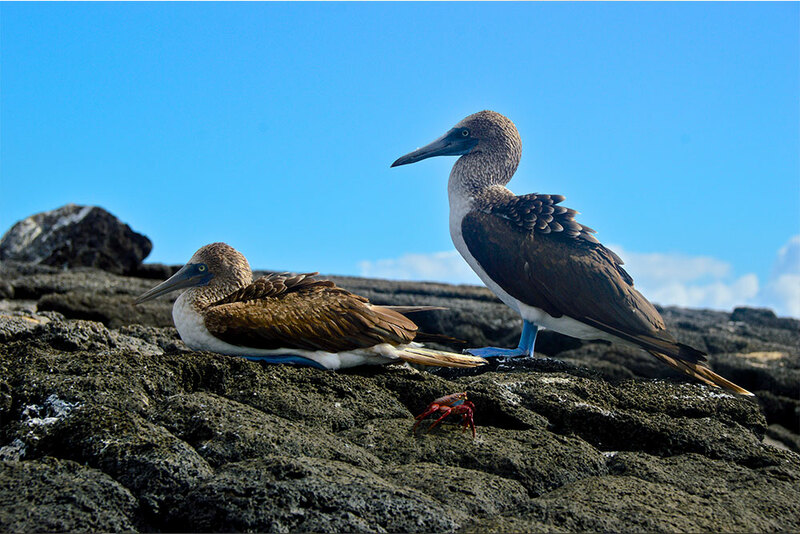 This section includes all the blog posts related to our Central Galapagos Islands Itinerary! Mother Sea Lion vs. Hawks: Maternal Instinct and a Galapagos WOW Moment (and Bonus Poem)! Head’s Up Everybody! It’s Mating Season for Galapagos Fur Seals! A Galapagos WOW Moment: Surrounded by a Large Pod of Orcas at South Plaza!